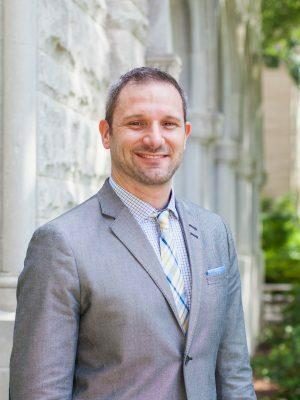 Nathan Barrett is an Associate Director and Senior Research Fellow, and his research focuses on the effect of teacher employment policies on teacher labor market outcomes and decisions. Nate also leads the development and management of the data warehouse. Prior to joining ERA-New Orleans, he was a senior research associate at The Education Policy Initiative at Carolina at the University of North Carolina-Chapel Hill. In that position, he served as one of the lead analysts in the evaluation of the Race to the Top Program in North Carolina. Nathan has recently published articles in Economics of Education Review and Evaluation Review. He received his Ph.D. in public policy and administration from the University of Kentucky in 2011.